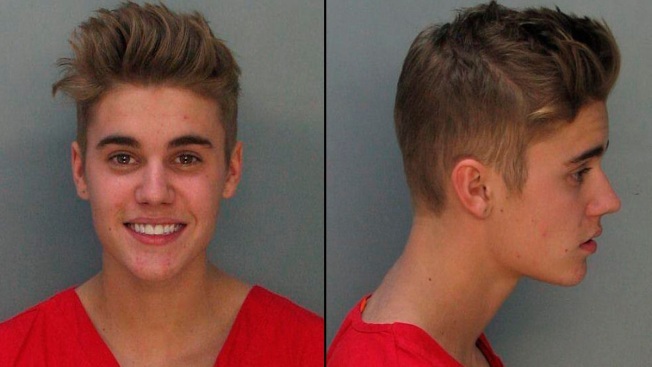 Justin Bieber was arrested Jan. 23 in Miami, Florida. The Canadian pop star was taken on suspicion of drag racing and DUI in Miami Beach, police said. Pop star Justin Bieber's immigration status likely won't be affected by his arrest in Florida on DUI, driving with a suspended license and resisting arrest charges. Authorities say the Canadian singer was arrested after police saw him and R&B singer Khalil racing two luxury vehicles down the street early Thursday. 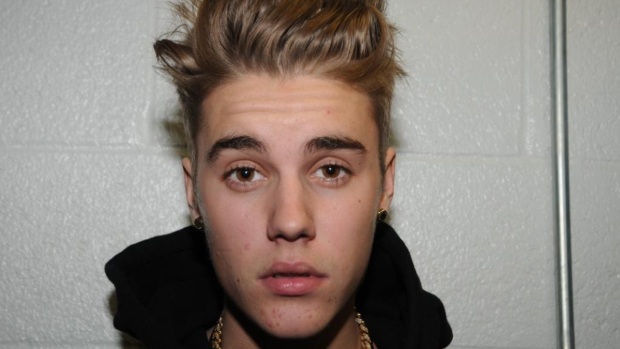 Judge Joseph P. Farina ordered Bieber held on $2,500 bond in court Thursday afternoon. He posted bond and was released about an hour later.